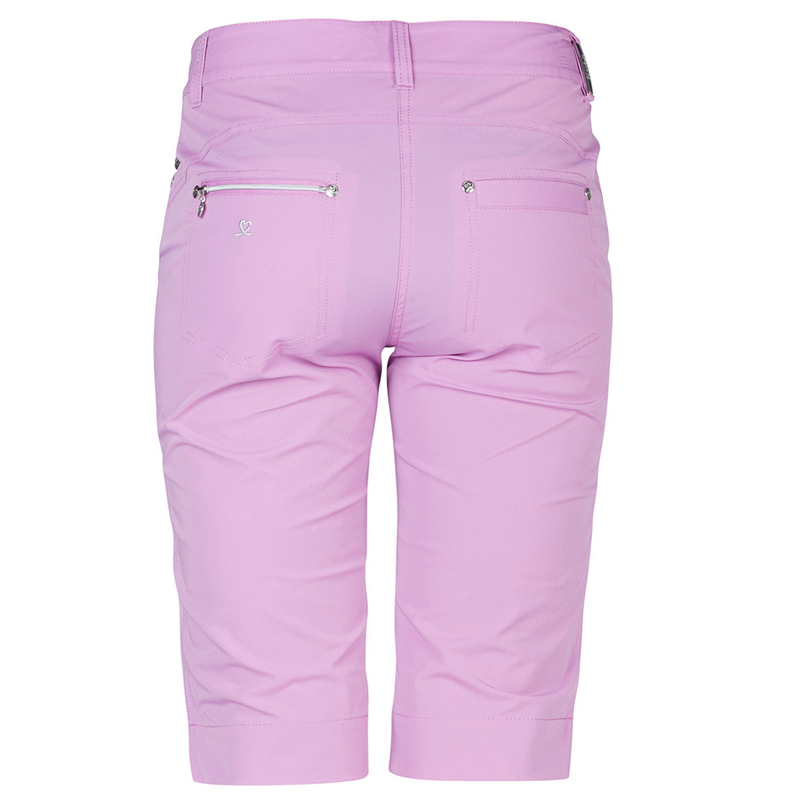 These premium quality golf shorts, have been constructed with a miracle pro-stretch material, which offers maximum freedom of movement as you play the game of golf. 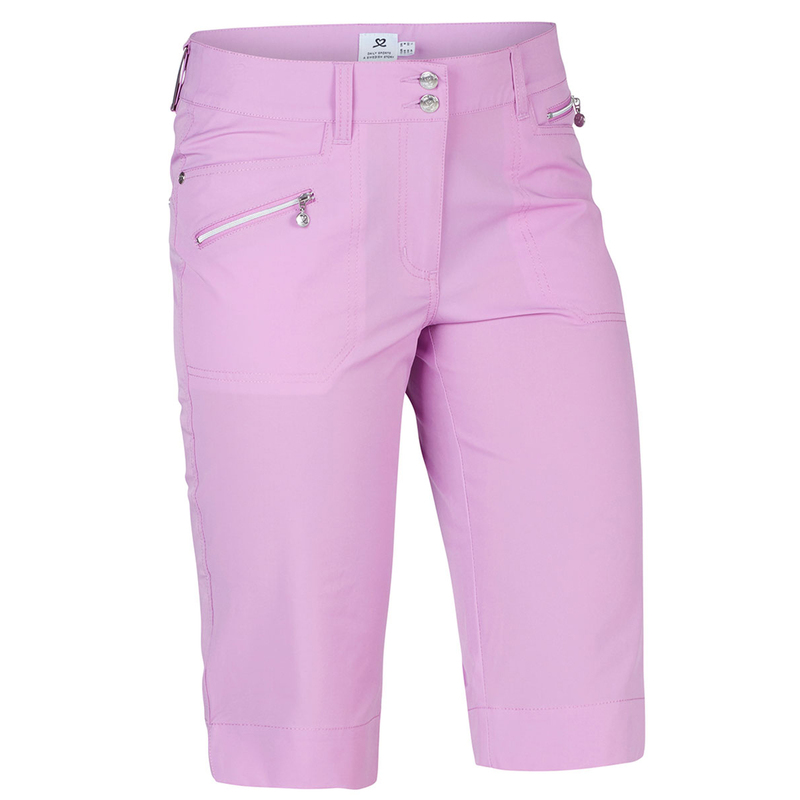 The shorts are breathable, and highly functional, with secure front and rear pockets for extra storage space. 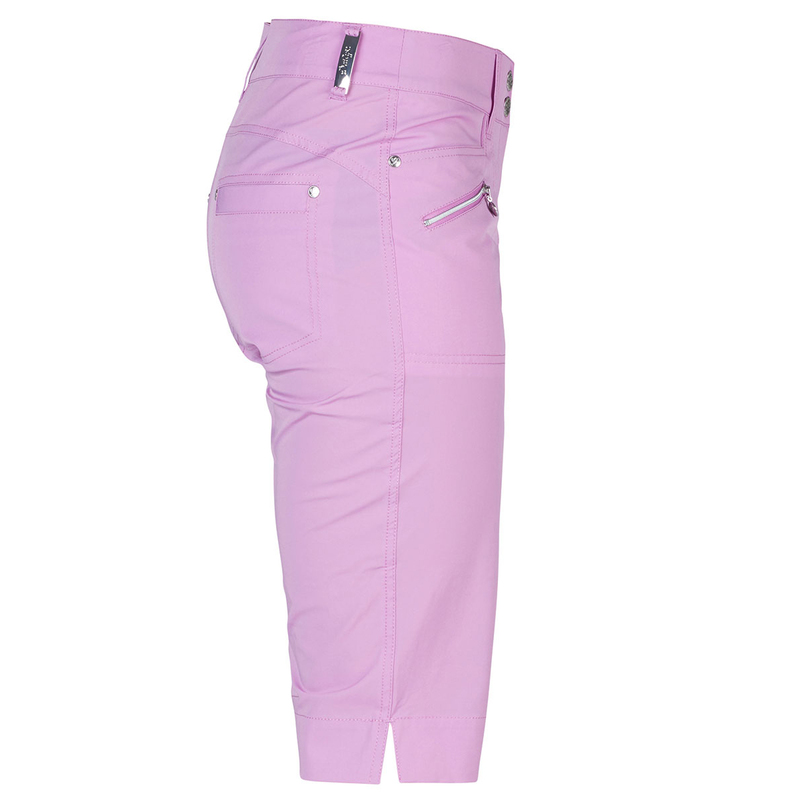 These are anti-static and are easy care to keep you looking and feeling great.